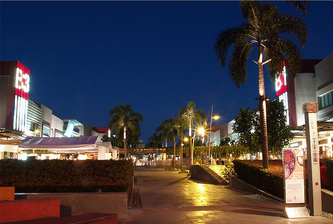 Known as "Boni High." It is said to be the first of a kind here in the Philippines because of it's unique complex. 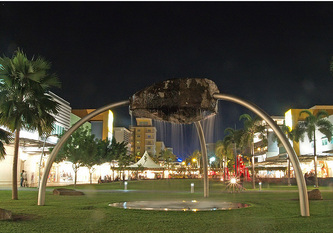 It is a mall with a big park to roam around. The park is said to be interactive because this is where events/gatherings are held. Beside it are branded clothing stalls which will capture your eyes as well as the mouth-watering foods in the high-end restaurants which serve different cuisines of your choice. 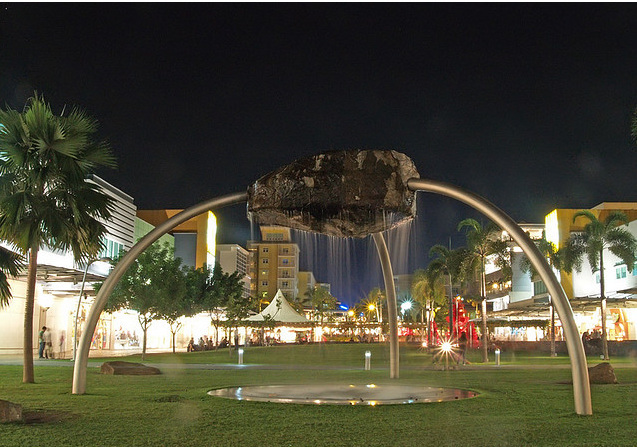 Boni High is indeed a place for night people who loves to party and at the same time, appreciates the aspects of Modern Living! COME AND JOIN THE FUN AT BONIFACIO HIGH STREET WHERE EVERYBODY IS WELCOME!